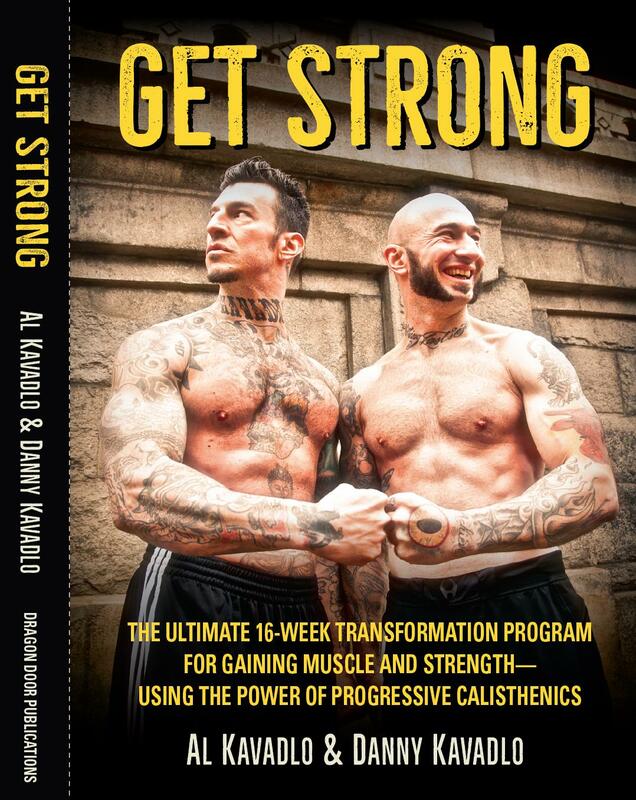 Get Strong is a guidebook for those who are dissatisfied with their current rate of progress—and who want to effect lasting changes, fast. 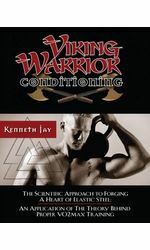 Your great advantage with the Get Strong program is the intelligent realism of its plan. 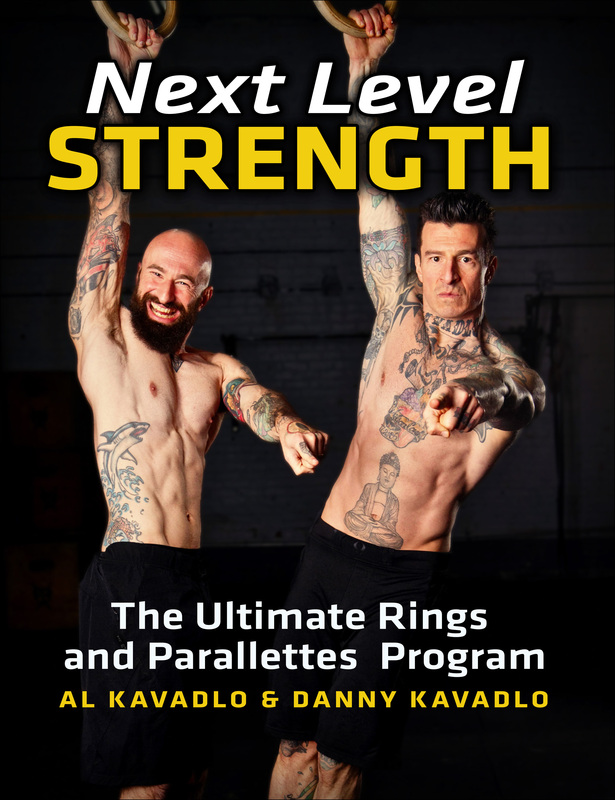 While the Kavadlo brothers have achieved supreme feats of calisthenics strength—like the one-arm pull up, the human flag and the back lever—they have also spent decades helping thousands of clients meet and often exceed their training goals. 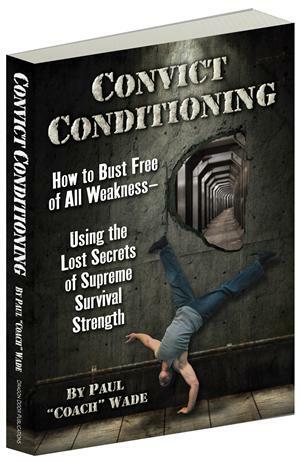 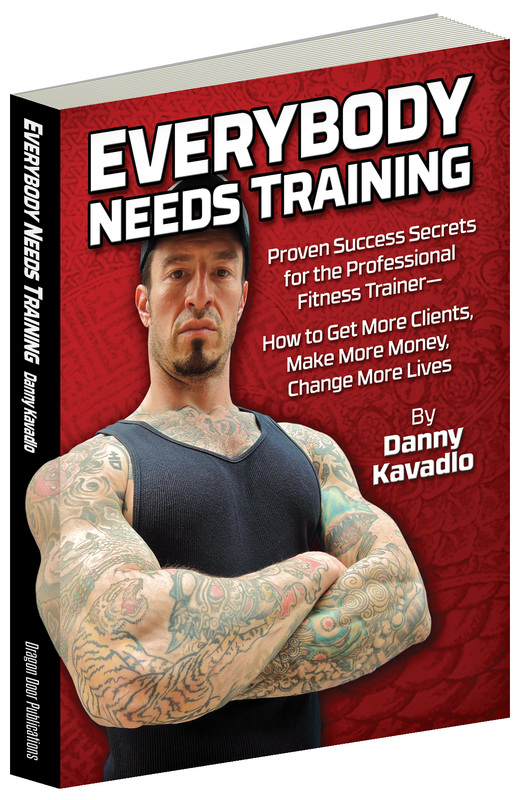 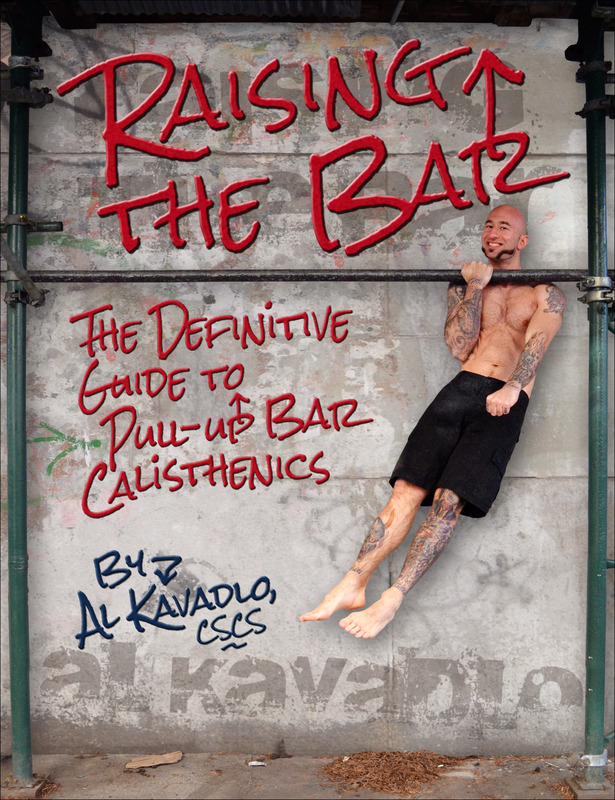 Al Kavadlo, CSCS is one of New York City's most successful personal trainers. 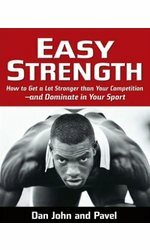 Al has worked with all types of clients, including athletes, models and Olympic athletes. 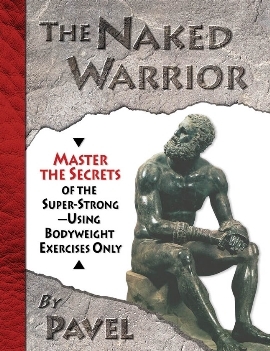 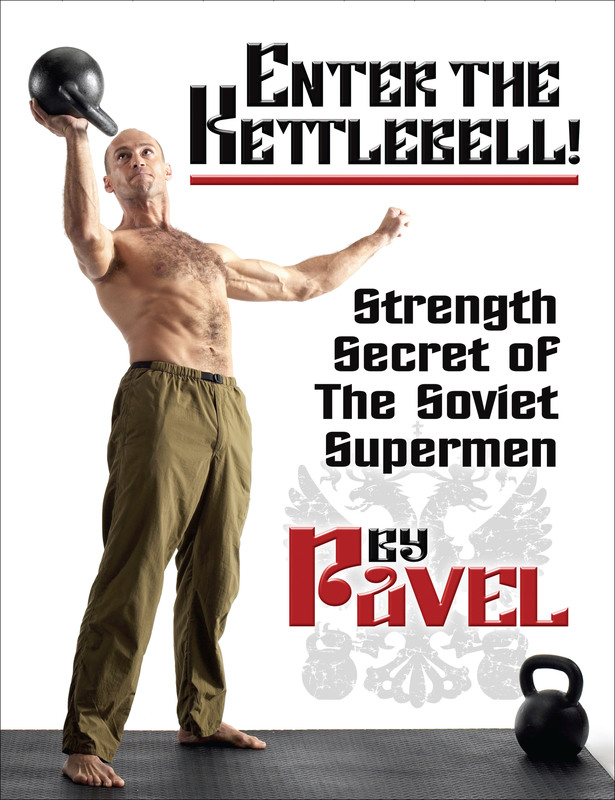 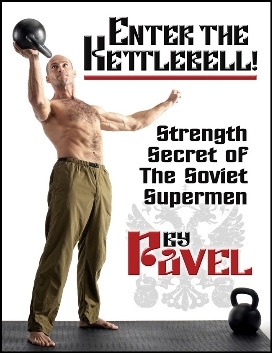 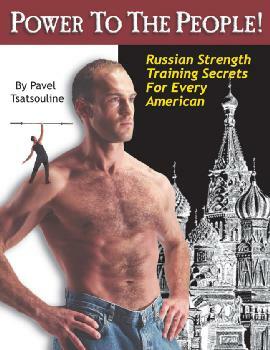 He is recognized worldwide for his advanced bodyweight feats of strength. 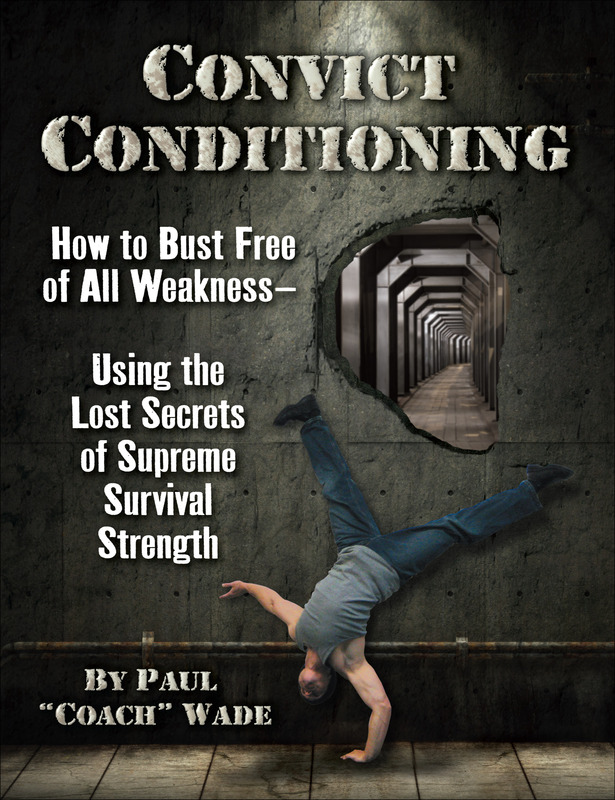 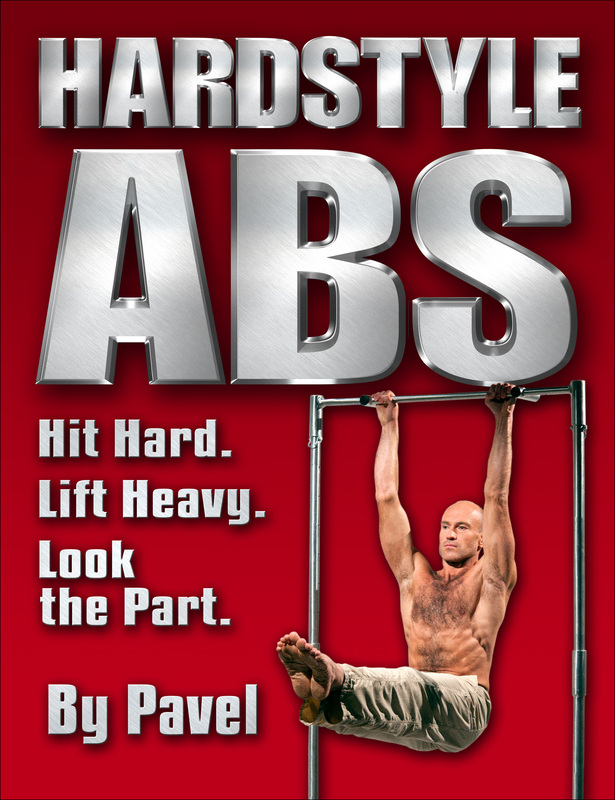 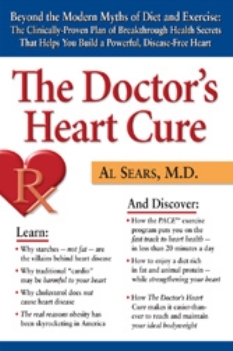 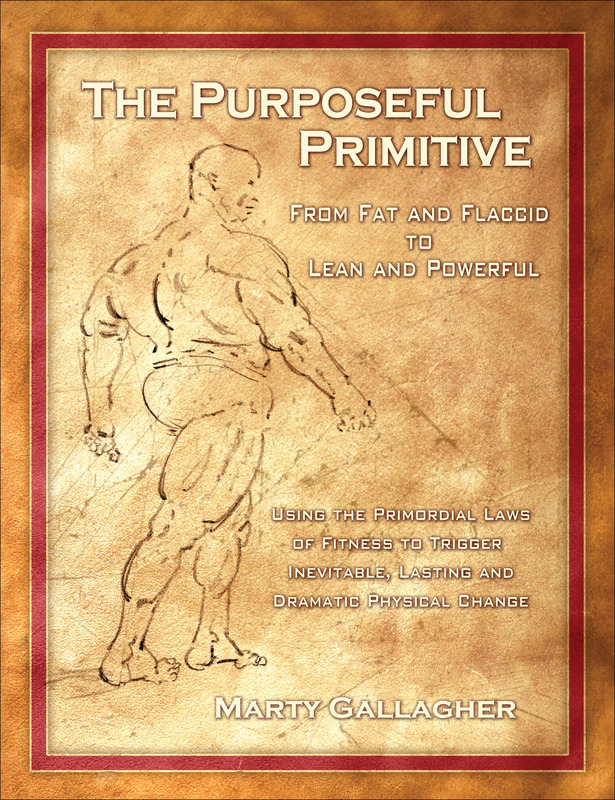 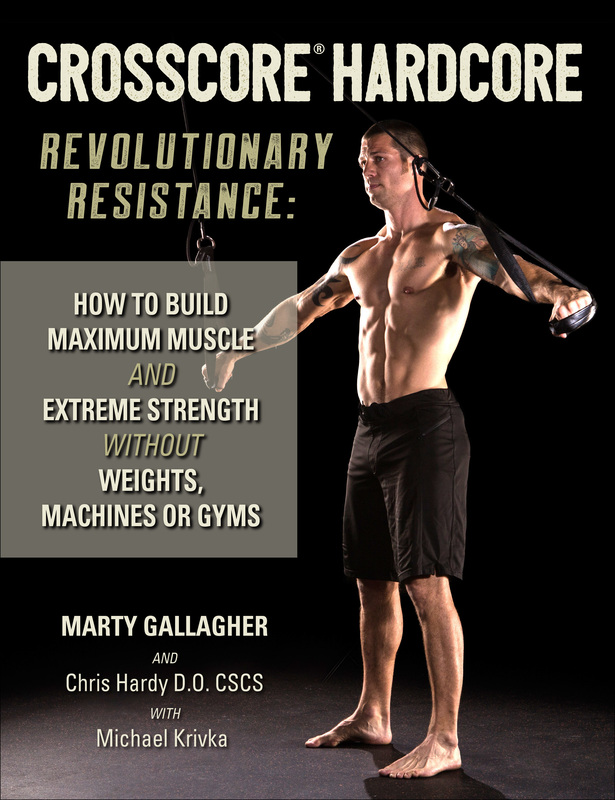 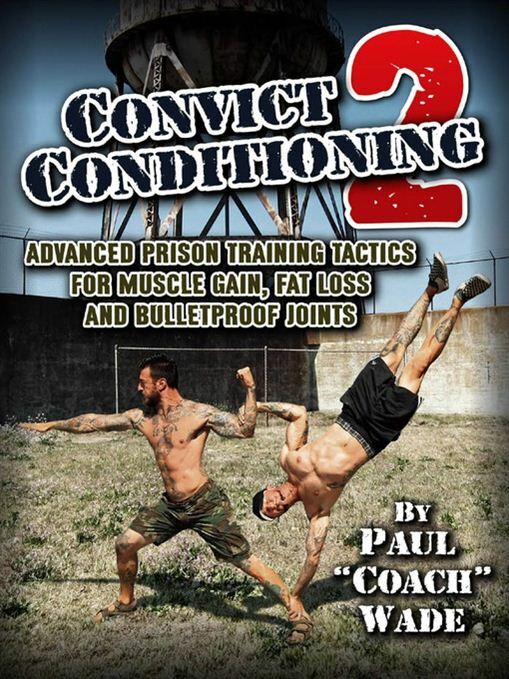 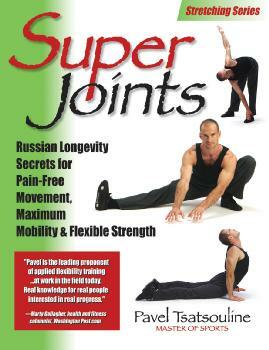 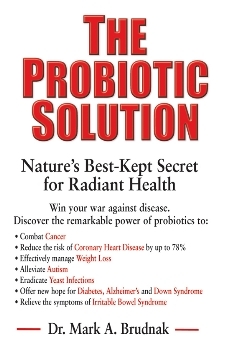 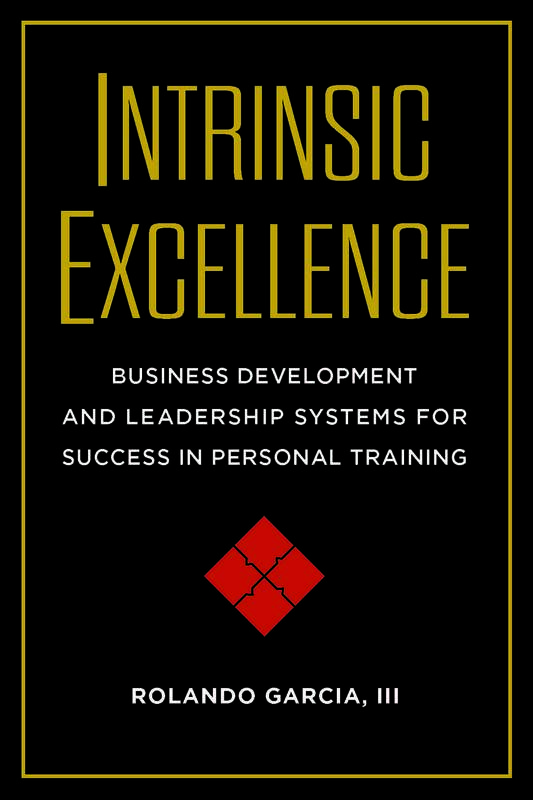 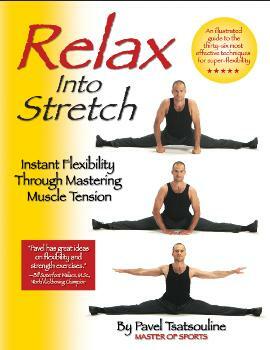 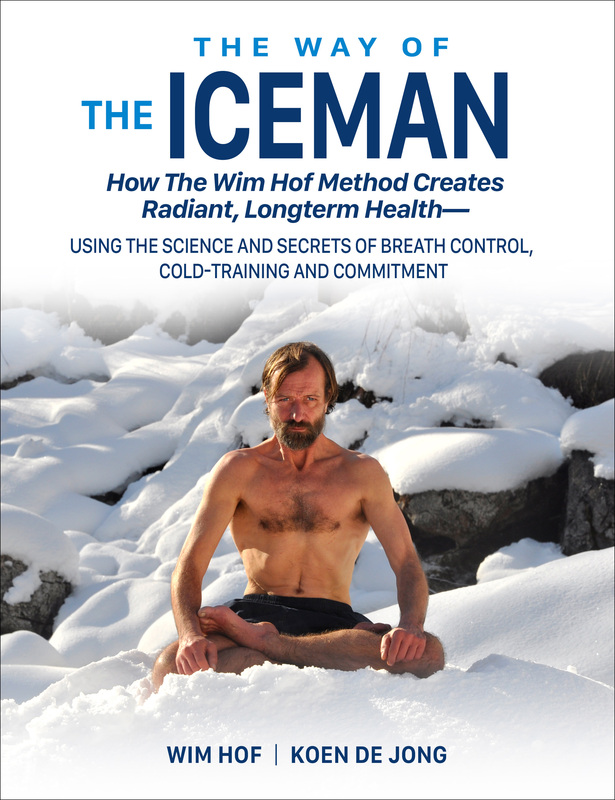 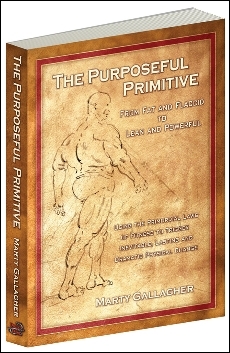 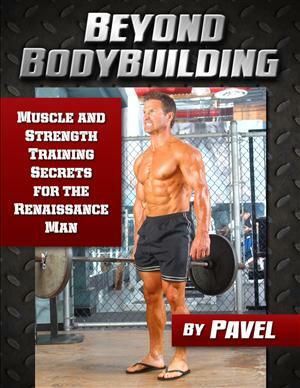 He is author of numerous Amazon bestselling titles including Street Workout and Stretching Your Boundaries.